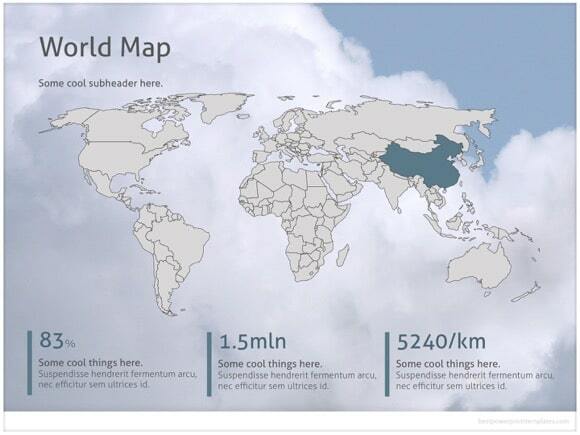 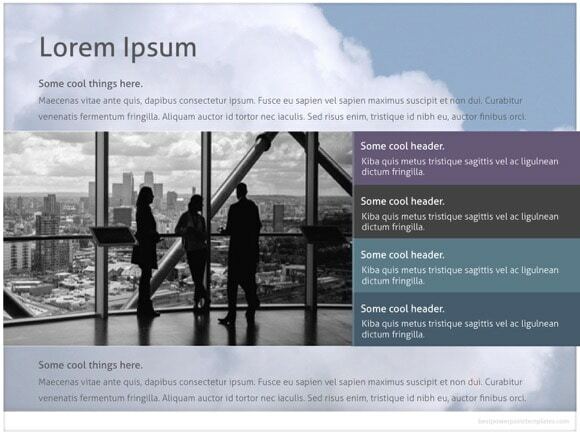 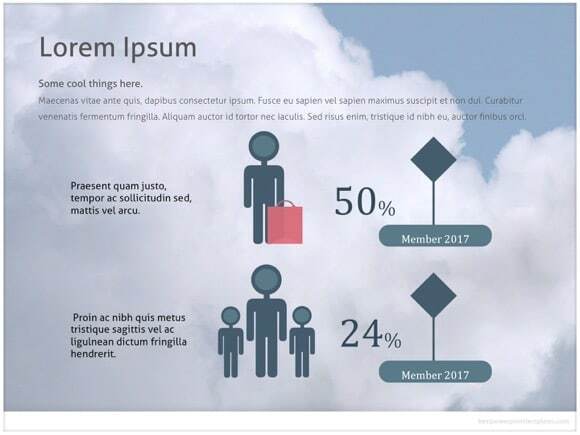 Airline PowerPoint template - FREE! 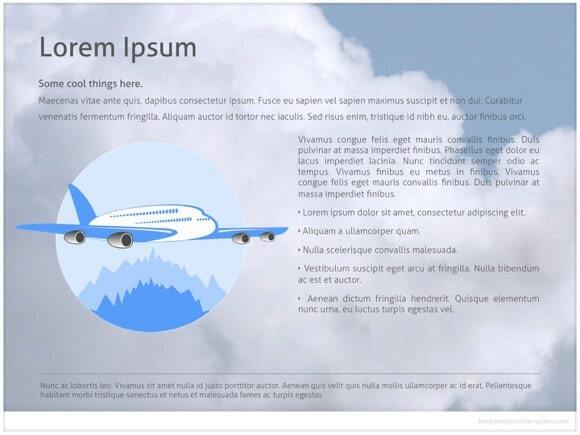 Free Airline PowerPoint template was made for easy and light Aviation presentations. 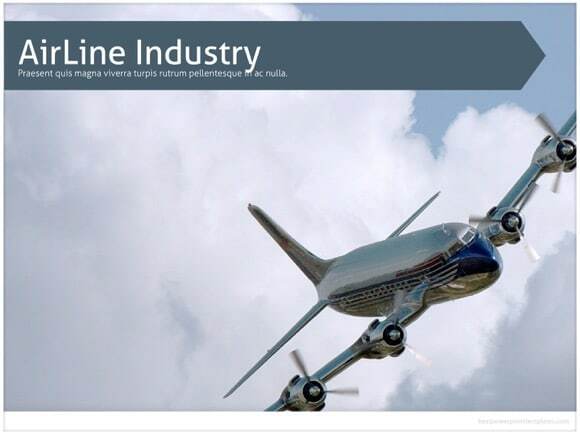 This free PPT may be used for a wide range of presentations about international traveling, air transport services, aircraft, and airline industries. 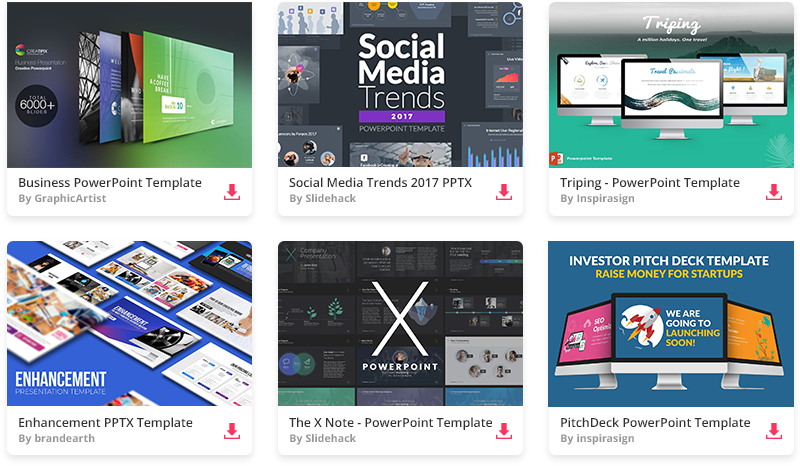 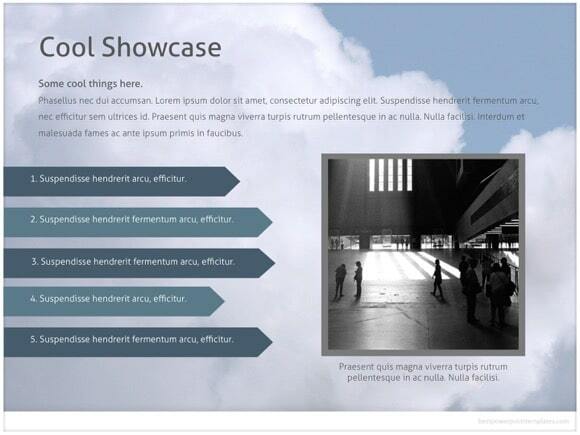 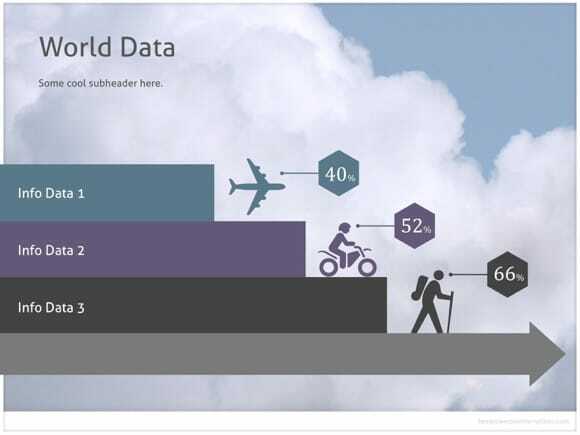 The modern design of this PowerPoint can also be used for Travel and Transportation presentations. 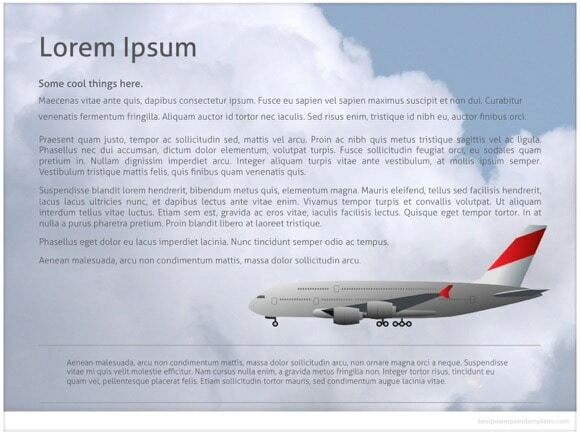 Just adjust this Airline theme for your own needs to make your Powerpoint presentation more interesting. 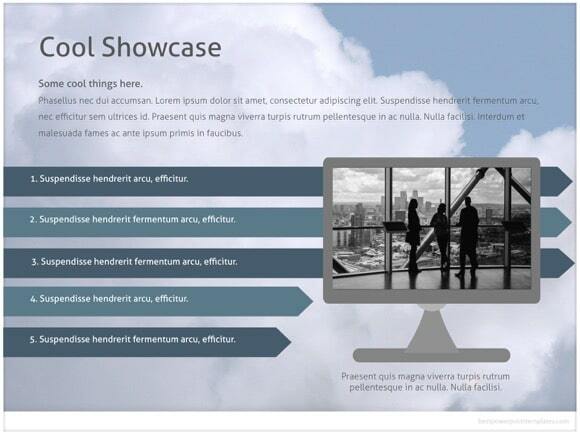 Download and enjoy free Airline presentation and use it for your own presentation.